If you own the swimming pool, certainly, there are some jobs to have to do in getting the pool with the great performance. You do not just install the pool and fill it with water but the inside and outside part is also important to note. As well as for the swimming pool coping where you have to do the extra jobs to install it when you create the swimming pool. 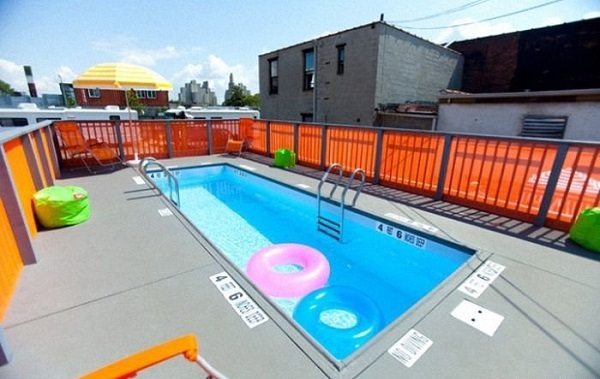 When you have the pool, no wonder if you want it to get the artistic and aesthetic appearance. This is not difficult case for installing the coping. 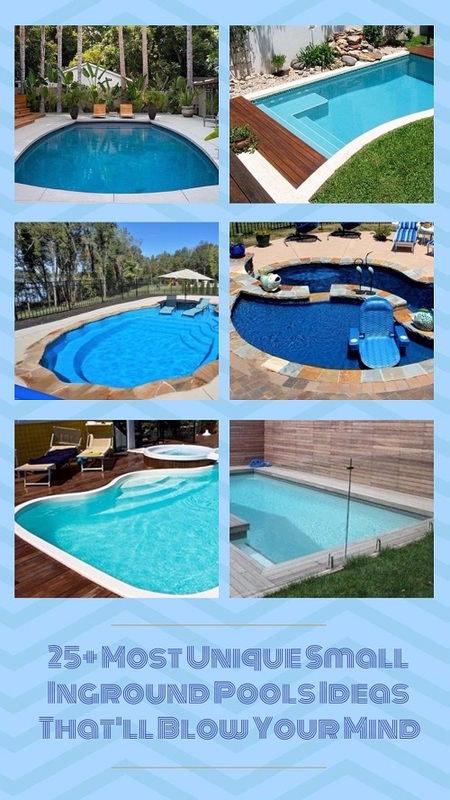 You just decide what kind of pool model that you love. 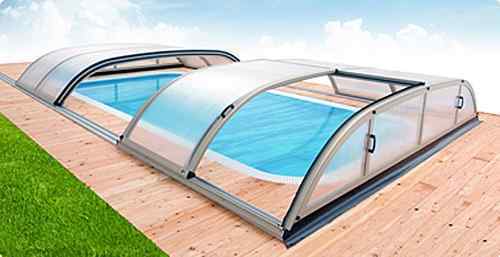 Then, choosing the suitable material that supports the pool is recommended. But, most of people still heed the coping when you make the pool. It is because they do not know the exactly what the coping is and the benefits. For answer the case, now, we are going to explain about the coping definition, the material and DIY to install the coping. Hopefully, our article here can give you an enlightenment for getting the solution. The coping is an important role in swimming pool. Why? 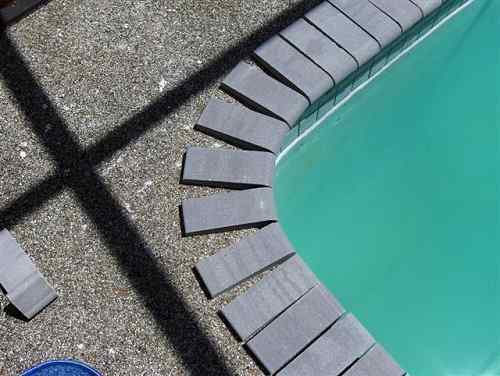 As you know that coping is a barrier between the pool and the surface area. Furthermore, coping is well-known as a cap or edging that place around the pool. Besides to protect the pool structure, the coping also can give the perfect visual finish. 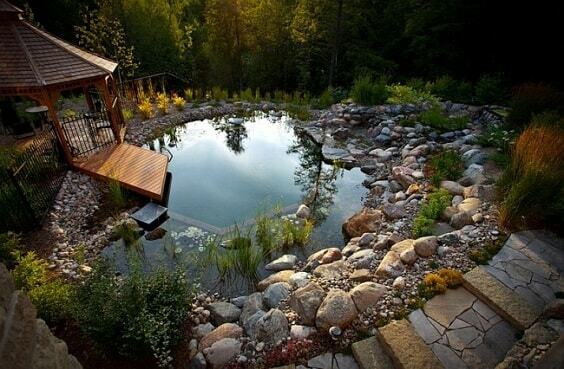 It can also add the aesthetic the edge of the pool. Brick is popular with effectiveness and cheaper costs in coping option. 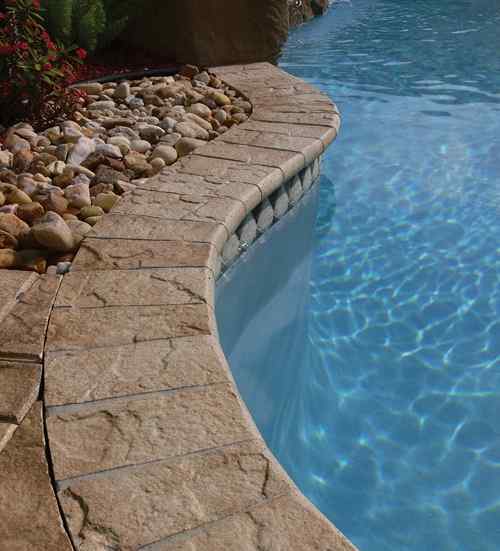 Choosing the brick for your pool coping is a great idea where it can add the elegance of the pool. The brick also is easy to be installed for your pool. 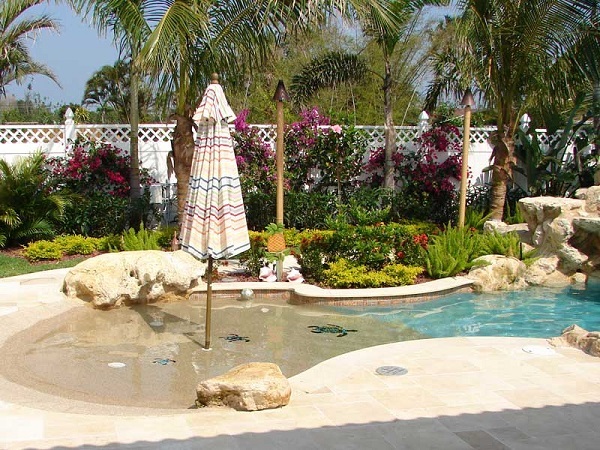 Choosing the stone for your pool is a perfect way too if you really love something natural with a rustic theme. Stone comes with the extremely durable material for long-lasting use. There are some kinds of natural stone including travertine, sandstone, slate, bluestone, limestone and granite. 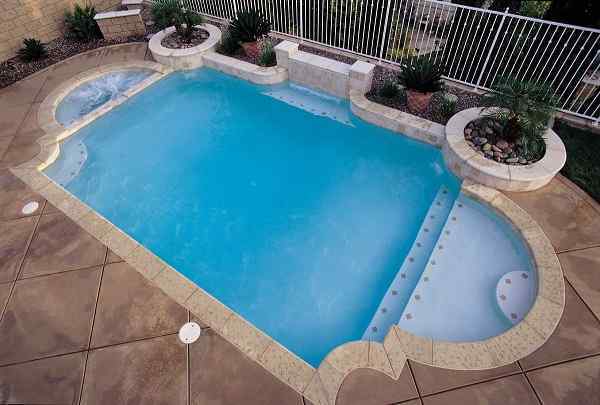 If you want a variety of the color and texture, you can choose the pre-cast concrete to get the thickness of the pool coping. Before we are going to go over the steps in installing the coping, you have to make sure that it’s perfectly level. 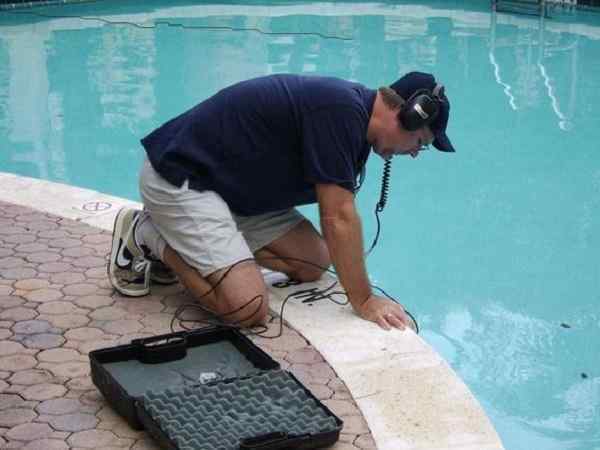 Step 1 – The first we have to do is checking level around the pool. 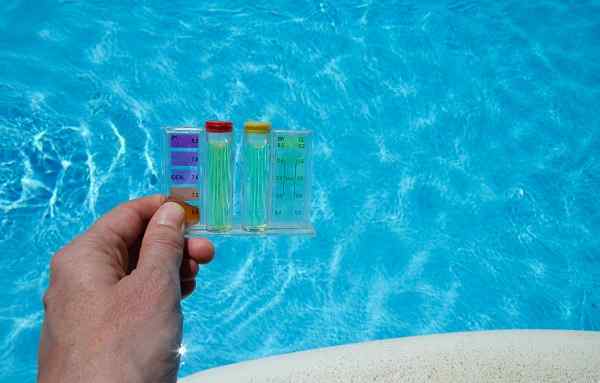 Then, make some reference points all the way around the pool for getting the exactly level. The important reason to do for the pool or bond beam may or may not be level, so we cannot suppose that the bond beam is perfectly level. Step 2 – For this example, the pool actually about one inch out of level from one side to the other. So, you have to make up the difference with the board. Now, we are going to mark all the way around the pool and also we have a great level line all the way around the pool. Step 3 – Furthermore, we will put the coping in our sticks. Beginning to nail the stick as you want to the plaster and have it only hold the bender board with the nail it to the plaster. Step 4 – After we nailed the stick to the plaster, not to the wood. So, the board can still move up and down. As we know from shooting our reference points all the way to the pool level is about 5.5 inches from marks. After you find the 5.5″, actually that’s a perfectly level now that we can nail the stick into the bender board. Step 5 – After you make sure that the board won’t move up and down. So, it is a perfect level for installing the coping. As you know that the inside the pool works is easier that the outside. 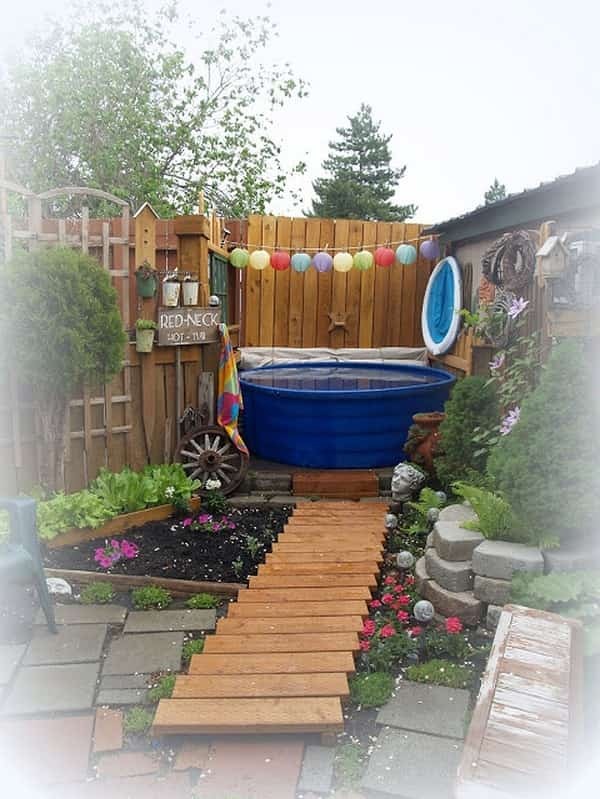 Step 6 – Now, start to coping the pool. The reason why the bender board must not move up and down is the coping is going to go on top of the bender board. Certainly, we want the coping to be a perfectly level that adjusts the water in the certain level under the pool coping.